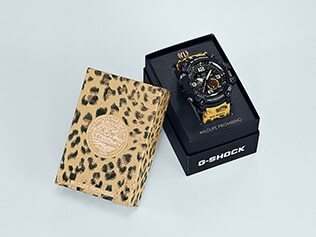 Tokyo, January 23, 2019 — Casio Computer Co., Ltd. announced today the release of new G-SHOCK and BABY-G shock-resistant watches. 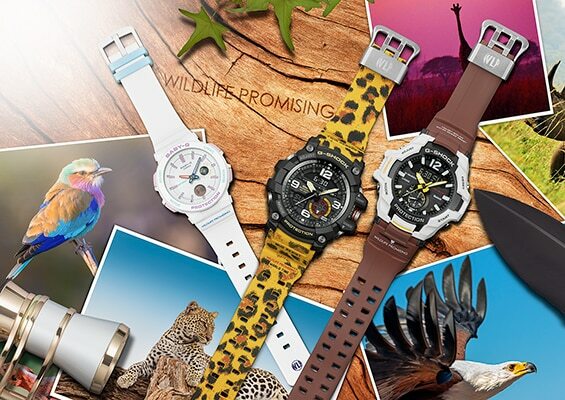 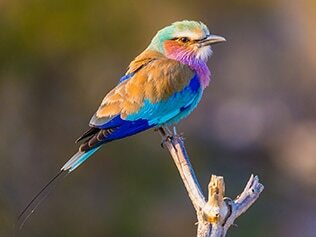 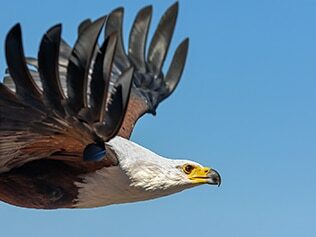 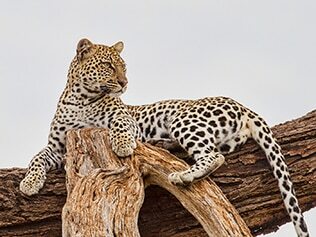 The new models have been produced in collaboration with WILDLIFE PROMISING, a certified non-profit organization tackling issues related to wildlife conservation and coexistence among wildlife and people in Africa. 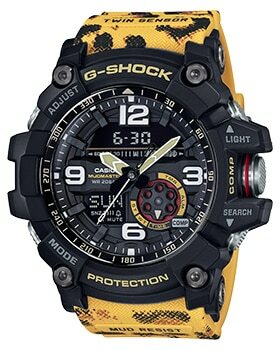 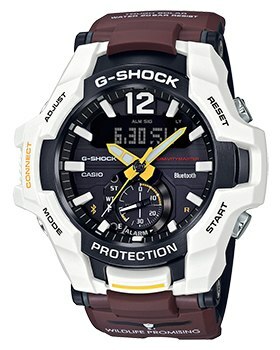 Casio will gradually roll out the three watches: the GG-1000WLP-1A, GR-B100WLP-7A and BA-255WLP-7A. 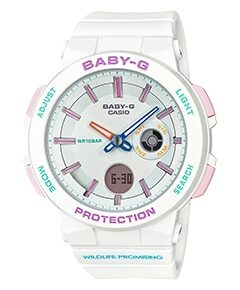 The collaboration models, the GG-1000WLP-1A, GR-B100WLP-7A and BA-255WLP-7A, are designed with motifs representing three wild species found in Africa: the leopard, the African fish eagle, and the lilac-breasted roller. 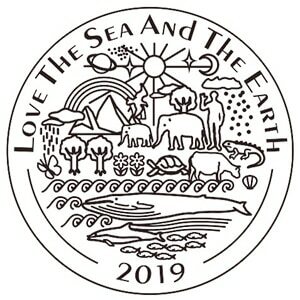 The case back is engraved with the “Love the Sea and the Earth” symbol mark. 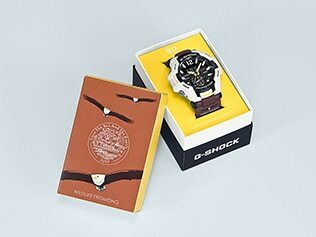 Each watch comes in a specially designed package decorated with illustrations of its animal and livery featuring its colors.